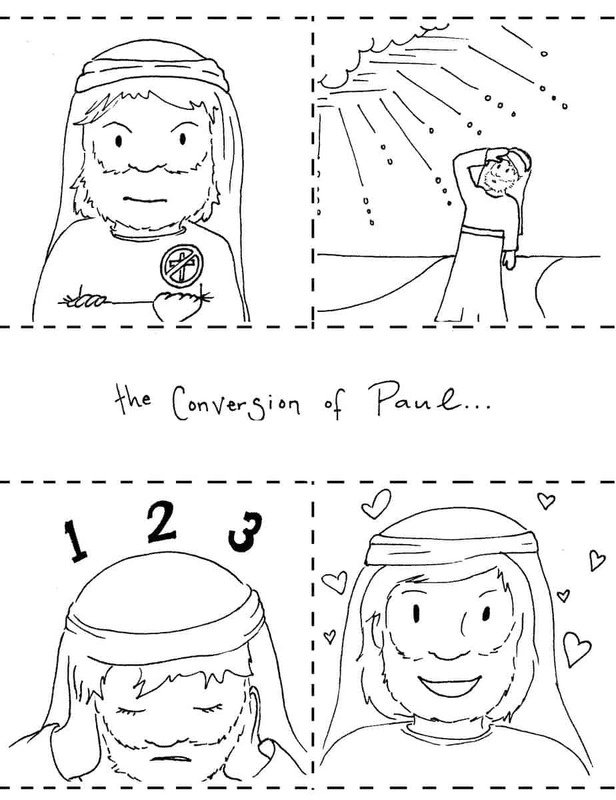 Download and print this sequenced Bible coloring page to teach the story of Paul’s conversion. 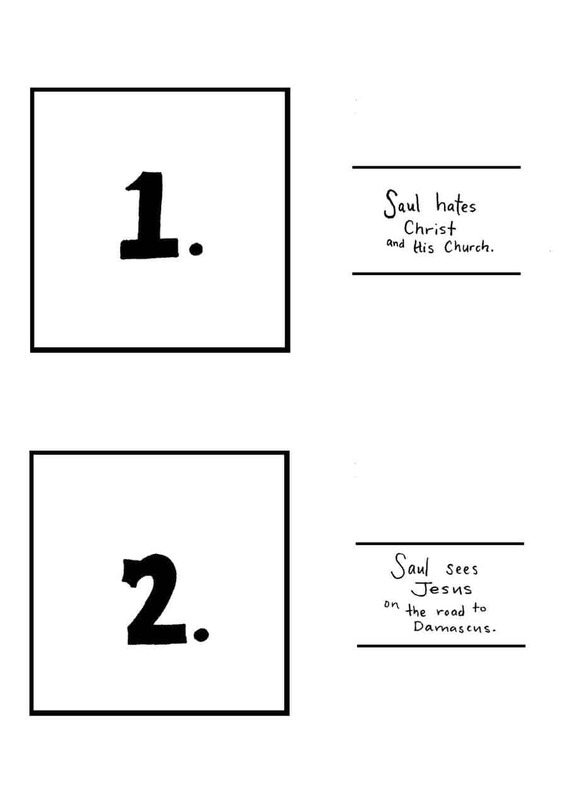 You can use it as a teaching illustration, or pass it out to the children as a coloring page activity sheet. Click here to let us know how you will use this free resource. Directions: Use the following links or click on the preview images. The PDF file will be easier to print and a smaller download. The jpeg image is easier to edit. The inspiration of this story comes from Paul’s experience on the road to Damascus. He was on his way to persecute Jesus’ followers when God dramatically got his attention. 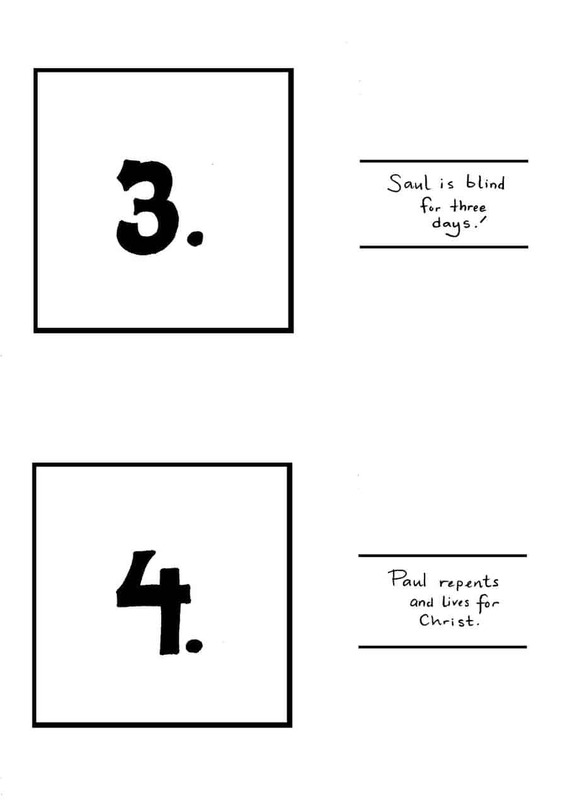 The whole story of Paul’s conversion is found in Acts 9. Optional: Watch a video clip about Saul’s Conversion from the Jesus Storybook Bible. 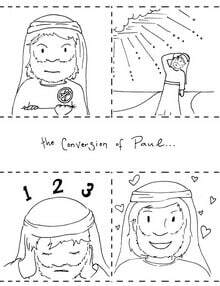 We’ve also created a Bible lesson about Paul’s conversion. 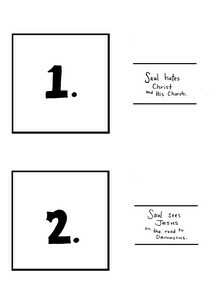 Click above to download this storyline sheet. You came to my rescue. I am teaching K-2 Sunday School tomorrow morning. I also teach in a private Methodist based K-8 school so I am excited to find an extension to my classroom lessons (1st grade) throughout the school year. 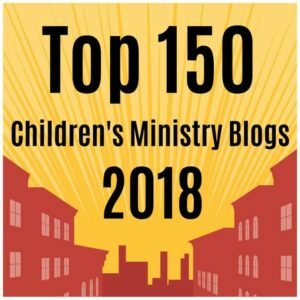 I’m trying to show my kids how God can change the stoniest heart into something beautiful. Last week we cut hearts from various grades of sandpaper and then used crayons to color over those hearts onto paper, creating beautiful artwork. I will use Mandy’s book to reinforce this teaching further. Thanks. I am using it for my sunday school class tomorrow! Thank you! 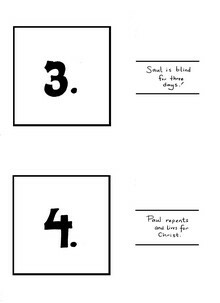 I’m going teach about Paul and i looking for coloring page and i think i got it. I really need it for sunday school. Ms. Teresa from OBC says “Thank You” Very Much for being willing to do the hard work and then share.